Part Two, we’re still in Astoria! 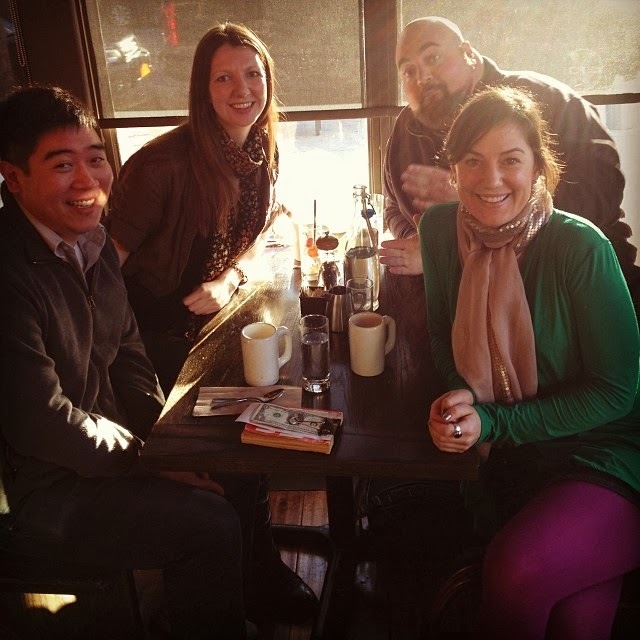 I chat with Renee Heitmann, Liz Wick and Dennis Lee, chatting a little coffee before getting into the wonderful world of dating, and much, much more. Check out Renee Single Girl Cookies on Facebook and follow her on Twitter! Check out Liz and Dennis’ Astoria Coffee on their website, like them on Facebook, and follow them on Twitter!